The Fayette County Sheriff's Office announced the news on Friday. A metro Atlanta sheriff's office is saying a tearful goodbye to an officer who died after decades with the department. The Fayette County Sheriff's Office said that Lt. Richard "Toby" Daly died Friday morning after a long battle with cancer. 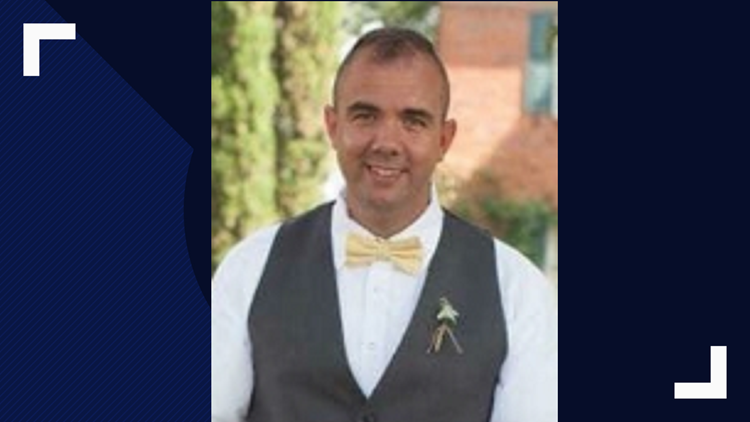 Forty-three-year-old Daly had been with the department since 1995 and worked his way up through the ranks from a uniformed officer, traffic investigator, warrant specialist and a detective to his final rank as lieutenant of special operations. He was also a member of the SWAT unit, K9 tracking team and Honor Guard. In addition to his roles with the department, Daly was also a Lovejoy High School graduate and enlisted in the Marine Corps before joining the sheriff's office. A funeral service will be held on Thursday at 1 p.m. at Peachtree City First Baptist Church and will be followed by burial at Moody Memorial Gardens in Zebulon. In lieu of flowers, the family is asking that donations be made to the Melanoma Research Foundation.